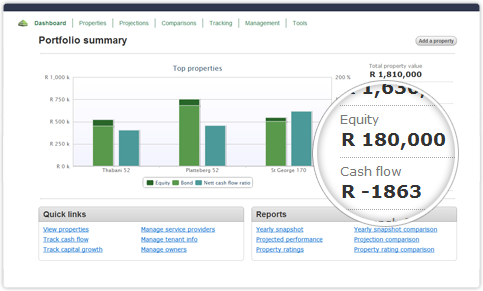 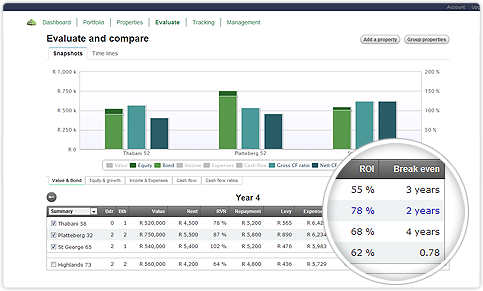 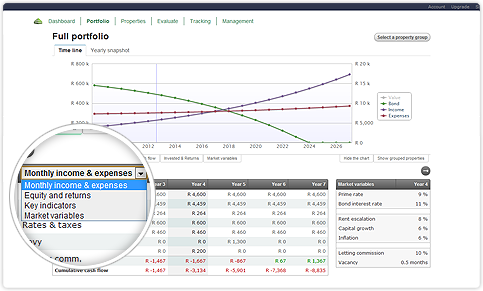 Future capital growth, rental income, cash flow and potential ROI, all at the click of a button. 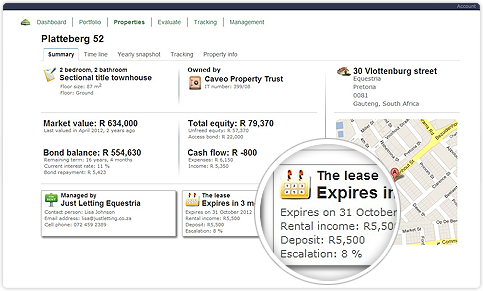 Get monthly rental, lease expiry and inspection reminders. 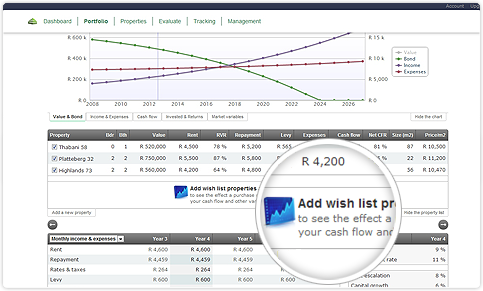 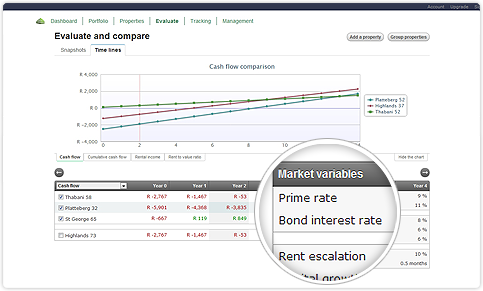 Track your capital growth and rental increases.